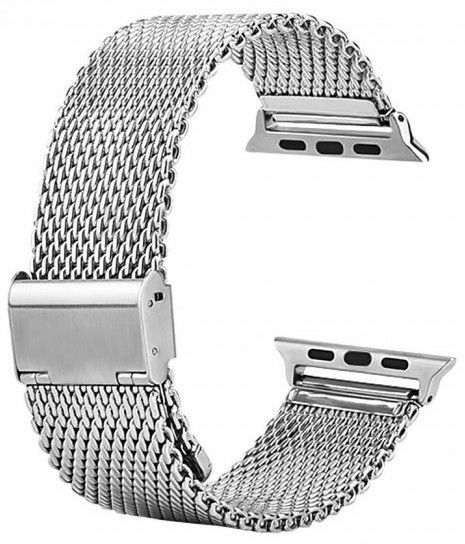 A beautiful and an elegant strap for the Apple watch. The quality is really good and the look is so just excellent which was surprising. Adds a real rich sophisticated look to the watch. Worth the price. Highly recommend. A major major GO from me.